Drivers in Idaho have it really good. In Louisiana, not so much. Those are two conclusions from a study by Bankrate.com which looked at six major factors in resident’s quality of driving life and ranked the 50 states overall based on the combined results. “The state known for its potatoes also happens to be the best place for drivers,” according to Bankrate’s analysis. Idahoans spend less on their driving, with the second-lowest insurance costs, the fourth-lowest gasoline spending and slightly below-average vehicle repair costs. 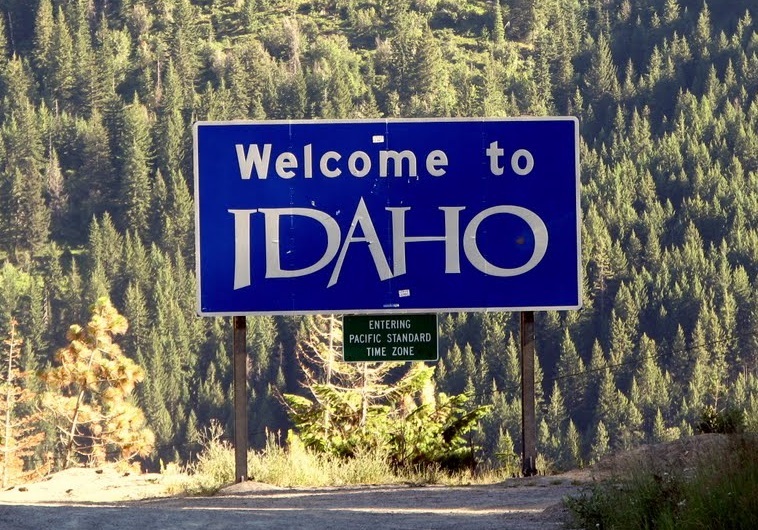 Idaho is, indeed, a Gem State for drivers. “The Gem State also ranked No. 5 in fewest car thefts … and the average commute time was less than 20 minutes,” Bankrate said in its report, These are the 10 best states for drivers, which cited the Insurance Institute for Highway Safety, the FBI, CarMD, Oil Price Information Service, U.S. Department of Transportation, National Association of Insurance Commissioners and U.S. Census Bureau. The rest of the 10 best from two to 10, according to Bankrate, are Vermont, Wyoming, Wisconsin, Minnesota, Maine, Iowa, Nebraska, South Dakota and New Hampshire. And then there’s the flip side: These are the 10 worst states for drivers, which begins with Louisiana. 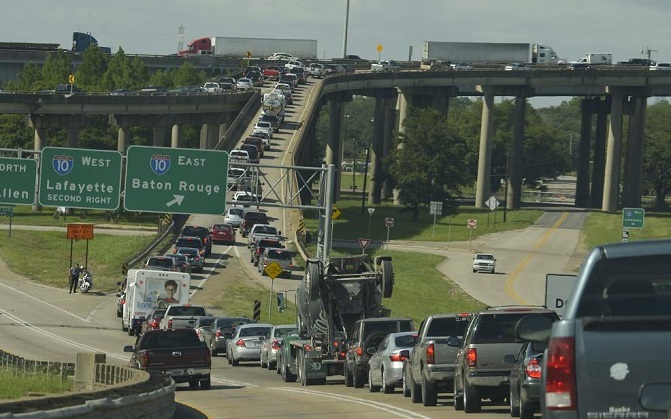 Louisiana is the worst of the worst for drivers, Bankrate says. The rest of the bottom 10 ranging from almost-as-bad-as-Louisiana to something a little less bad are California, Texas, Maryland, New Jersey, Delaware, Georgia, New York, Hawaii and Washington state. The other 30 states, of course, rank somewhere between, including Florida, the only state in the top five in population that escapes the bottom 10 list for drivers. Other states in the top 10 in population but not among Bankrate’s 10 worst for drivers – in fact, closer to the best 10 driver states – are North Carolina (13), Illinois (16), Ohio (18), Michigan (21) and Pennsylvania (24). You can see all the rankings details at Best and worst states for drivers: How each state measures up. While you’re packing for Idaho, that is.